It can be challenging to create sustainable fitness and nutrition habits that fit into a busy, yet balanced lifestyle. Many people find they are living with restrictions when it comes to their strength, mobility and overall general health. Wellness incorporates both body and mind. 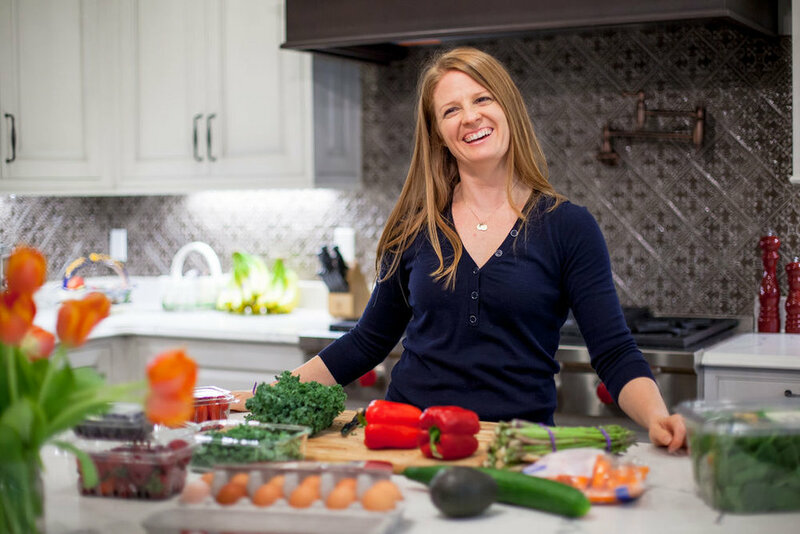 Personal training with Jen will help you find ways to enjoy moving more, which strengthens your body, and nourishing your mind through healthy eating and a positive mindset. 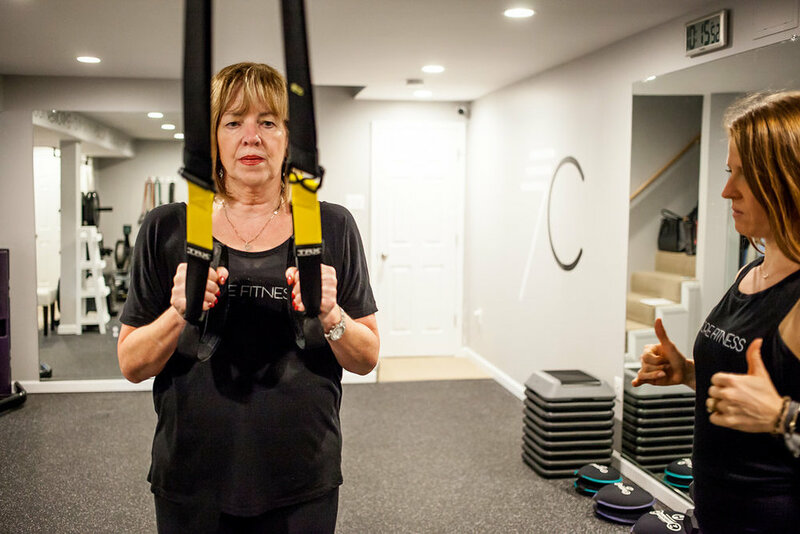 As a former Registered Nurse, Jen is highly qualified to design a personal training program that will address your unique health concerns, and over time, lead to increased strength, mobility and freedom of movement. in her private studio located in Tysons Corner, VA and through virtual coaching. "I always laughed when Jen said 'we're going to increase the weight' or 'now, we're going to go longer,' saying to her, 'we are going to do this?' But, I soon realized that she was every bit as committed to improving my fitness as I’ve been and is a true partner every step of the way! She also really educates you along the way so you understand why you are doing what she asks. Training with Jen is an exceptionally rewarding experience." The body can be strengthened in many ways - body & resistance weights, cardio, and regeneration. Finding the best combination of strengthening based on individual goals and needs, creates the optimal physical condition for a person…learn more. Nutrition is a primary key to whole health. There is a wealth of information out there, but how does it apply to your lifestyle? It can be the hardest to change but with realistic goals and evaluation, it will change ones wellness in amazing ways…learn more. Taking control of ones health through a stronger body and proper nutrition will make you feel better than you ever have before. This connection of mind and body can empower a person in ways they never thought possible. Empower YOU…learn more. “If you show up, Jen delivers. Her services don't stop when your session ends. She is constantly in contact with her clients, keeping them accountable and developing new training challenges." - C.A.